New 10 minute play No One Talks About It: A Lactation Play coming to the Boston Theatre Marathon XXI on May 19th produced by TBD. 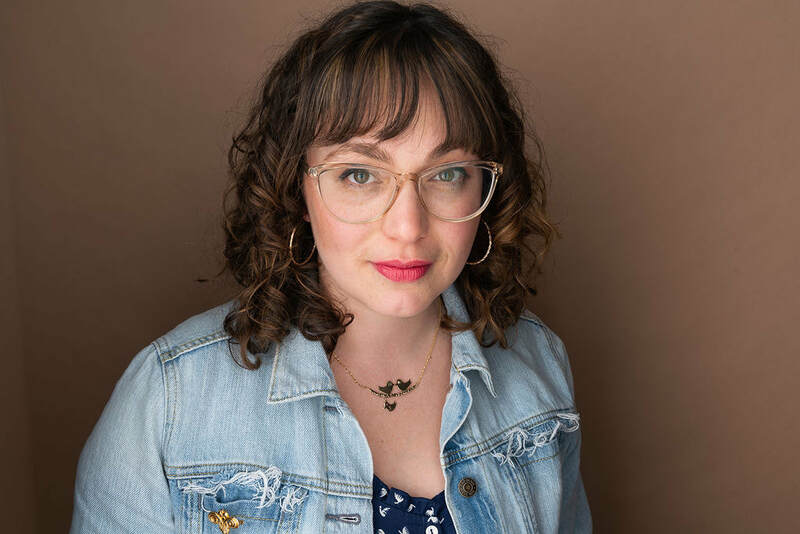 I am a Jewish Cuban playwright and AEA stage manager with a BA at Brandeis University with High Honors in Theatre Arts and Creative Writing, and her MFA in Writing for Stage and Screen from Lesley University. I write about identity.